The Dunes Golf & Tennis Club App includes a GPS enabled yardage guide, 3D flyovers, live scoring and much more! 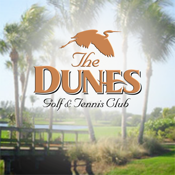 Indulge in championship level play at The Dunes - an elite Sanibel golf course and tennis club, offering relaxing amenities and delicious cuisine in a truly striking locale. Experience the lush tropical links and stunning back nine at our alluring Sanibel golf course, a wildlife preserve sanctioned by the Audubon Cooperative Society. Hone your game on the unique aqua driving range. 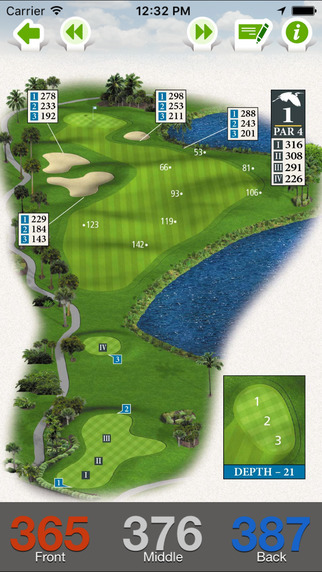 Enjoy breathtaking views and superb conditions for premier Sanibel golf while challenging your skill on perfectly manicured greens.